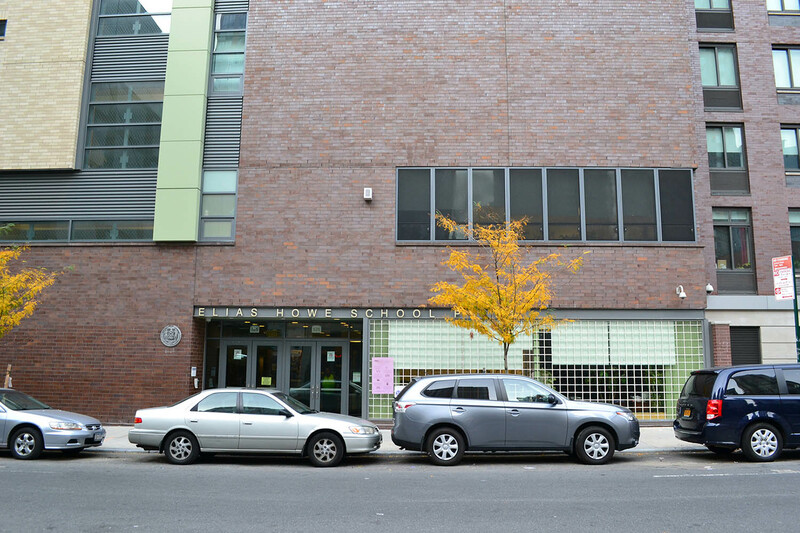 A new 5 story school that holds approximately 640 Pre-K through 5th grade students. 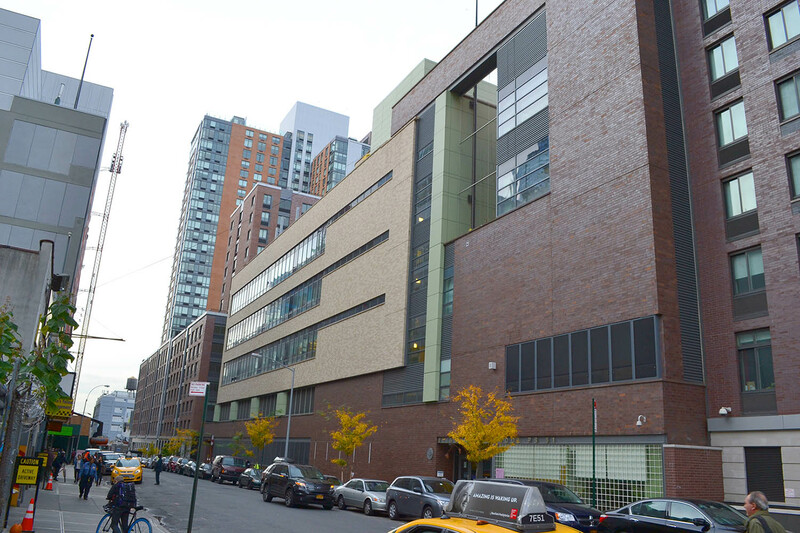 The building is approximately 98,433 SF located on West 44th Street in Manhattan. The facility will include 24 classrooms, two special education classrooms in addition to other educational amenities and faculty facilities. This school is being constructed to replace the existing PS 51M which will become a residential building. The new facility will be located on a larger residential development site that encompasses almost an entire city block. Construction beginning 2010.